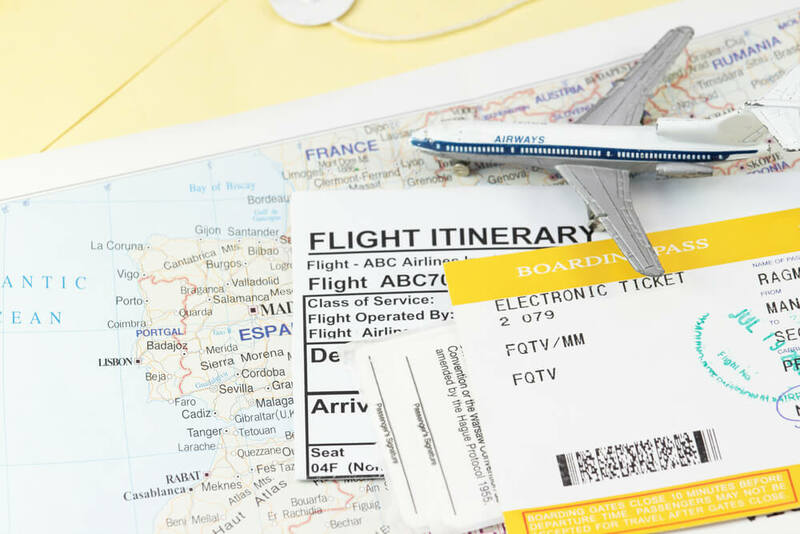 There are several reasons for you to order flight tickets when you want to travel. Being the fastest way to reach a destination evidently tops the list. However, if you are flying for the first time, you need to take certain precautions to have a smooth, hassle-free journey. Ask questions – Being afraid is common among those who are travelling by air for the first time. Sitting on a narrow seat almost 30,000 feet above the earth is definitely something to be afraid of. However, the best way to get rid of the fear is by being aware of your surroundings. The airline staff or the attendant with her pretty smile can help you ease the tension, and being engaged in a conversation with a fellow traveller also helps at times. Ask questions to be comfortable, as more often than not people are sympathetic towards travellers who are flying for the first time. Carry your own items of comfort – If music helps to soothe your nerves, carry your own mp3 player or iPod. You can even carry your own pillow and blanket if you want to have a peaceful nap on long journeys. If you are someone who gets stressed out often and carry around that favourite stress ball, you can pack it in your carry-on bag for the flight as well. Reading always helps – Carrying a book in your hand bag can be your way to alleviate stress, if you like to lose your way amidst the written lines. Be it a magazine or a newspaper, being engrossed in reading can not only offer you food for thought, but can also keep you busy for those few hours of air travel. Take health care measures – Before doing your flight booking, you need to be sure whether you are healthy enough to be mid-air. Checking your blood pressure level before the trip and taking proper health-care measures are recommended. Keeping a bottle of water and some snacks in your hand bag can be helpful. Using a nasal decongestant 24 hours before you check in to the airport can keep your nasal and ear passages clear, so that you don’t have breathing trouble mid-air. Chewing gums, avoiding alcohol and wearing layered clothes are also advised by physicians who are flying for the first time. Flights are not as expensive these days as they used to be earlier. 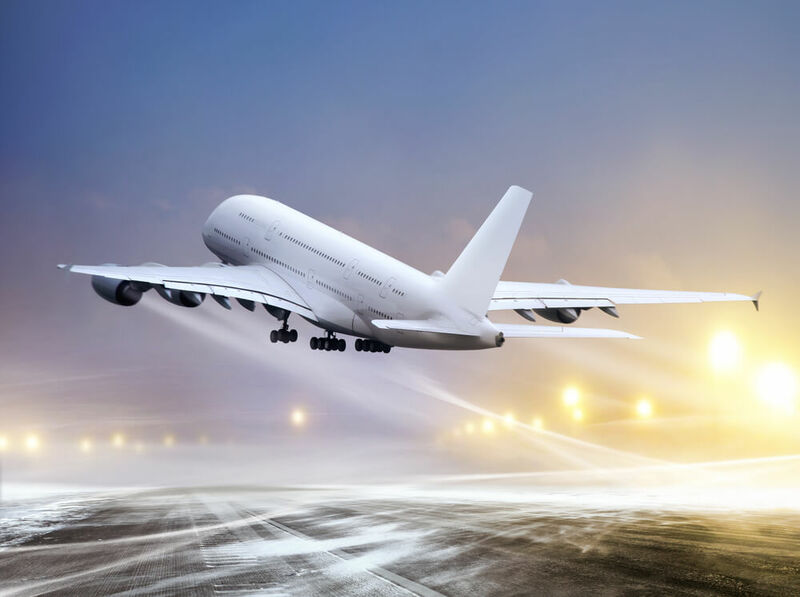 With loads of cheap flight tickets on offer and the benefits offered by airlines, travelling in a plane can be a smooth experience even when you are travelling great distances for the first time. If you are flying for the first time, you need to take certain precautions to have a safe, smooth and hassle-free journey.